» Friction Automatics - My Guy, Inc.
My Guy, Inc. sells and installs the best in-bay friction systems in the industry. Our friction systems can operate as a very profitable 24-hour vended service in small amount of space. Below are some examples of some systems that My Guy, Inc. has recently installed. Contact us for a free consultation. 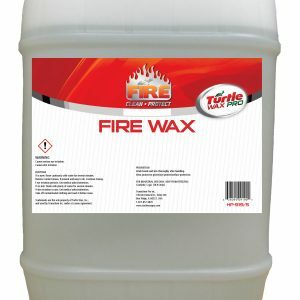 Tunnel clean technology, reliable equipmen and consistent results. 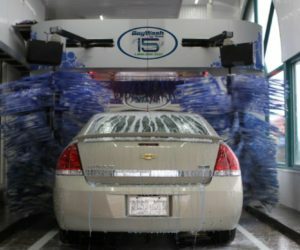 Oasis BayWash i5 Soft-Touch Hybrid In-Bay Automatic condenses the power of a full scale car wash into a bay-sized footprint, allowing you to provide customers with a professional grade wash. While floor-mounted rollovers can feel claustrophobic, the FreeStyler® is different. 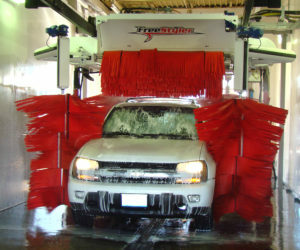 Its overhead gantry design opens up the wash bay, speeds up loading and increases throughput. Once each vehicle is loaded, the effective five-brush system delivers a thorough clean and unsurpassed throughput among soft-touch in-bays. The unique overhead gantry design of the FreeStyler® has another benefit, too. 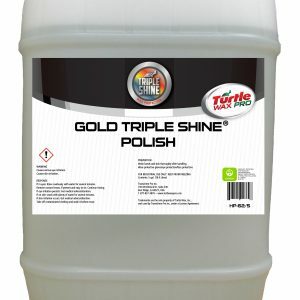 It keeps the wash gear up and away from dirt and water—preventing the grit and ice related failures that plague floor-mounted rollovers.